The SNES port of the popular arcade game. Fight to become the Mortal Kombat champion. 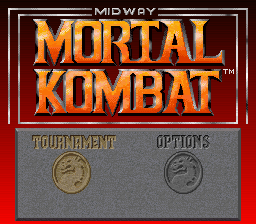 Play as Sub-zero, Johnny Cage or Sonia and defeat Shang Tsung’s minions to save Earth.